When choosing a workout in a fitness club, we often prefer those disciplines that make it possible to quickly acquire an attractive figure. Yes, such training requires tremendous loads and self-discipline, but can this really stop us? In the struggle for a perfectly tuned body and sporting spirit, crossfit and functional training come to the rescue. You can often hear the opinion that these workouts are one and the same. In fact, this statement is not entirely true, if not to say – fundamentally wrong. 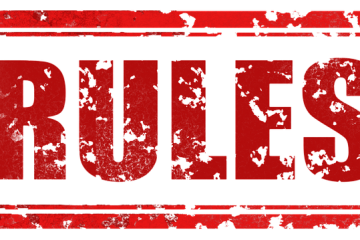 In order to understand the difference in definitions, it is necessary to understand the principles laid down in one and the other discipline. And only then decide which of them meets your physical capabilities. So, crossfit or functional training? By and large, these disciplines have one goal, but they lead to it on different roads. If we talk about crossfit, then its feature is a high intensity exercise. Moreover, high intensity is not just recommended, but a prerequisite for this discipline. In addition, crossfit exercises are performed without rest. His goal is to increase the “fitness” of an athlete, that is, the performance of a certain load with the maximum efficiency for the minimum length of time. 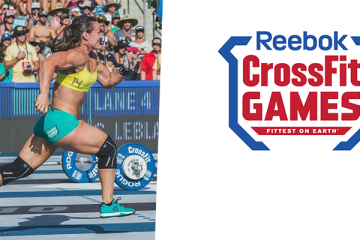 That is why, a crossfit is first and foremost a sport, a competitive activity in which there are movement standards, assessed by judges, where bets are made on the result and speed of implementation. Crossfit training includes weightlifting, powerlifting, gymnastics, weight-lifting, strongman exercises, and jogging. It is also curious that in addition to physical parameters, crossfit also trains the psyche: willpower, discipline, character. High intensity loads are repeated in circles, exhausting the athlete. In such a situation, when you are at the peak of exhaustion and you have a desire to give up everything, it is just that your mental parameters are trained – the ability to overcome yourself, to show stamina and accomplish the impossible. In turn, functional training aims to increase the physical parameters of the athlete’s motor activity without strict reference to the intensity and exercise time, and fosters physical qualities: strength, endurance, flexibility, speed and coordination. Functional training implies a great fitness orientation, and, consequently, it is based on a healing method, and not work solely for the sake of a sports result. 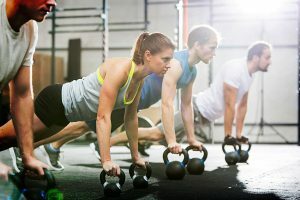 “Now crossfit is gaining more and more popularity, because it’s not only a diverse training process, but also the ability to quickly acquire an attractive figure,” says fitness club coach FizKult. 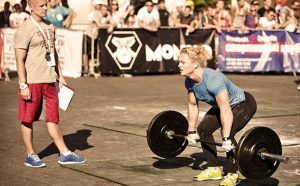 “But many newcomers are stepping on the same rake – they’re Crossfit boxes and trainings are aimed at competitive activities; at the very first classes, weightlifting elements are being performed, the study of which does not even require half a year. At the same time losing huge layers of functional training, such as unstable surfaces, TRX-training and much more.